Henry S. Robinson (1831-1912) was a native of Meredith, NH who spent the first part of his professional life as a steam engineer in Maine and Massachusetts. 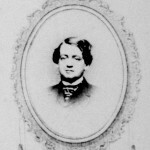 He was a thirty-year-old married father of three and a resident of Clinton, Mass in September 1861, when he was commissioned as an officer in the U.S. Navy. He spent part of his eight-month Navy stint on the U.S.S. Flag, patrolling the South Carolina coast and was mustered out in May 1862. In September 1862, he was commissioned as a Second Lieutenant in Company G of the Massachusetts 36th Infantry. He served in Maryland, and at the Battle of Fredericksburg in December 1862 before the regiment moved west to Kentucky, Ohio, and Vicksburg, Mississippi. Robinson was severely wounded at Blue Springs, Tennessee in October 1863. 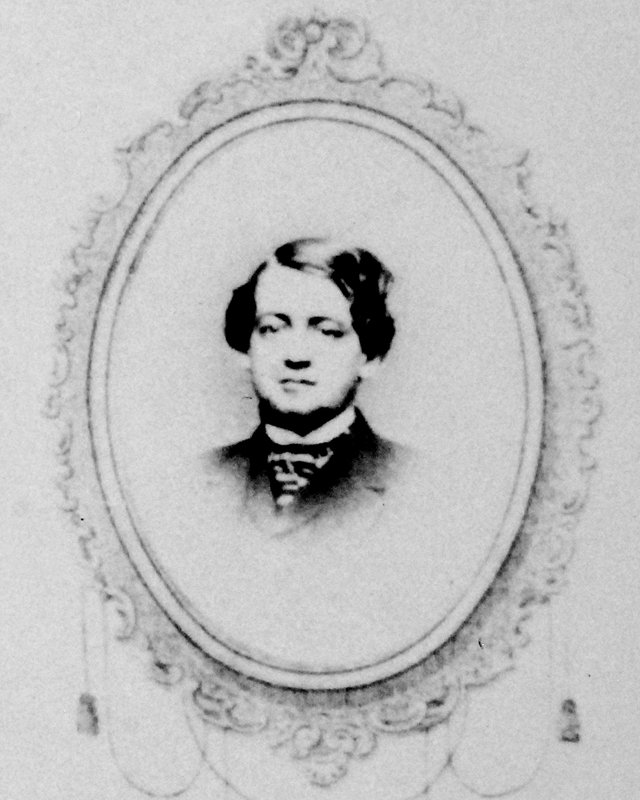 After the war, he worked as an engineer for the Pacific Mills in Lawrence and then in 1873 founded the Robinson Boiler Works in East Boston. At the age of sixty-three in 1894, he married teacher Julia Underhill. The couple rented 97 Main Street, now the home of the Andover Historical Society, from the time of their marriage until 1907, when they purchased the property. His diary, now in the collection of Andover Historical Society, begins in May 1862 and concludes in 1864. We are especially grateful to the Advanced Placement U.S. History students who have been transcribing the diary entries since 2013. Additional thanks to volunteer Rory O’Brien for formatting and adding the files to this website. Corrections and updates may be sent to info@andoverhistorical.org.